You did not take up a job with a blue chip company after college, what is it that made you decline that offer? Since I had always dreamt of being an entrepreneur, I thought that taking up an investment banking job would be a bigger risk to that dream than starting up. Moreover, IIM Ahmedabad was a good place to build a strong team, which does play an important role while starting up. How did Fab Bag happen? While traveling abroad, I had come across a beauty subscription company and I got so hooked to it that I convinced a friend to ship the monthly boxes to me in India. That is when I realized that an affordable subscription service for customized beauty products would be even more relevant for India, because here it was even tougher to access trial sizes of premium products, especially in smaller cities. Also, Indian women didn’t want to spend a lot of money on beauty products as it was perceived as a guilt inducing purchase. So, I thought of launching Fab Bag as an affordable service to get access to the best products from across the world. A new mom and a co-founder on a maternity break, how are you managing your time away from work? Is it hard? My son is 2 weeks old and I'll be honest - at this point, it is quite hard! Luckily, I have a Co-founder and a fabulous team in place, so they're running the show. 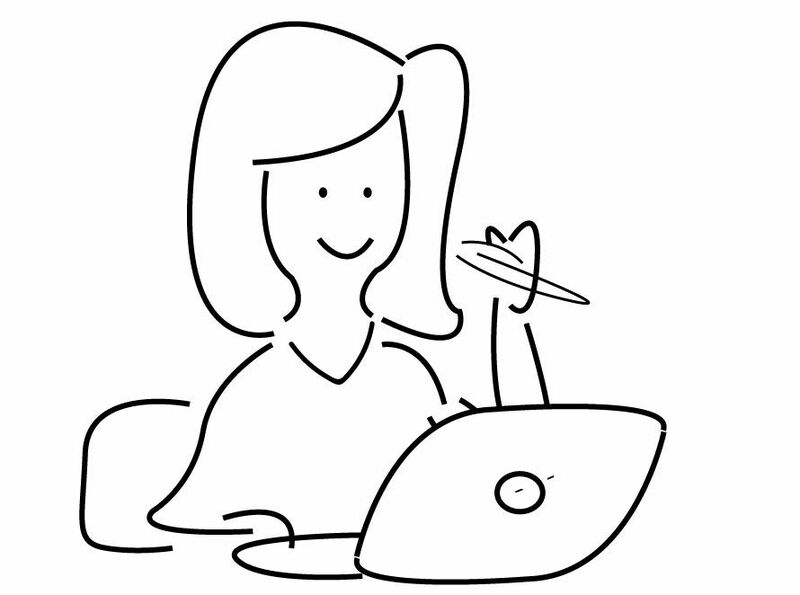 I am still working on ways to manage my time better, like responding to emails while feeding the baby, using the baby's sleep time for calls, but I guess it will get easier in a couple of weeks. Or so I wish! How do you see Fab Bag growing in the next 3 years? In 3 years I think Fab Bag will grow into a strong mobile platform for more than a million women to discover beauty and shop from more than 1000 international brands. What’s your fab tip for women at work? Don't short-sell yourself. You are a lot more awesome than you think you are and unless you believe that, you'll never dream big enough and actually get what you deserve! Appoint your spouse or a friend to remind you about this every time they catch you setting small goals for yourself. 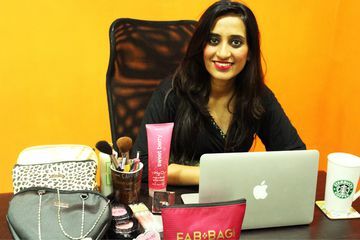 Login on SHEROES for your exclusive discount code on Fabbag.